I am a mom of two beautiful girls (10 & 12). We love to read, play, cook, shop and have fun together. I love to share great products/toys. Many a mom of little ones has her own favorite playdough recipe, and many old favorites are included here. Some require cooking and some do not and some are meant to be eaten and some aren’t. Pick the recipe that best suits your needs and the ingredients that you happen to have on hand. 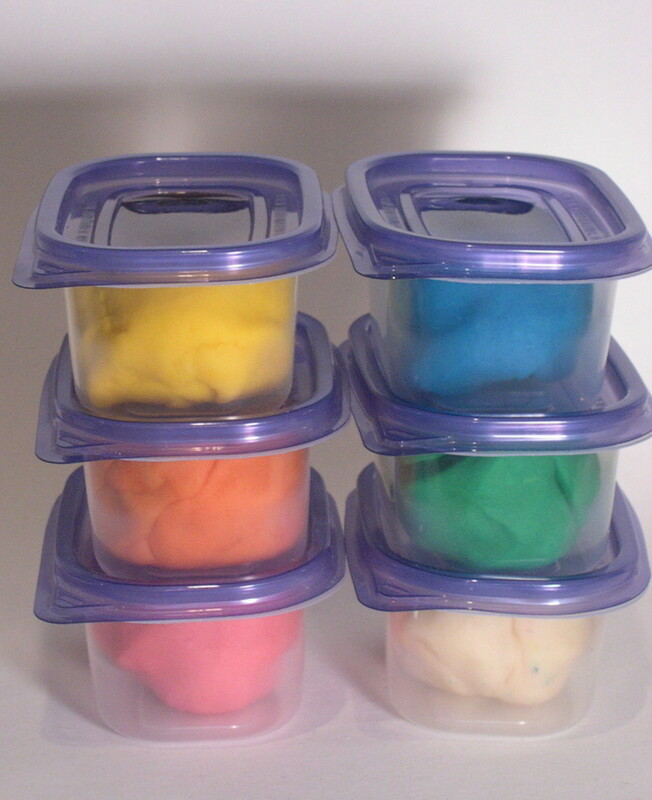 Always store playdough in a covered container or a Ziploc bag. If it sweats a little bit, just add some more flour. 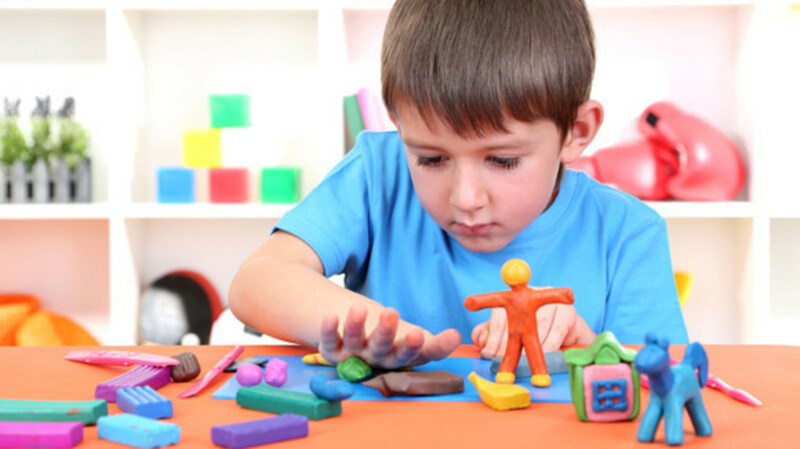 If you want to add a sensory component to it, use playdough warm or cool as well as at room temperature. Mix together all the ingredients in a bowl, and then knead until it is smooth. This playdough is not meant to be eaten, but it won’t harm your child should he or she decide to taste it. Store it covered in the refrigerator. Depending on the age of your child, your child can make this playdough without your help; for some, you may just have to measure the ingredients for him or her. This one doesn’t last as long as a cooked playdough. In bowl, mix water, salt, oil and enough tempera paint or food coloring to make a bright color. Slowly add flour and cornstarch until the mixture becomes the consistency of bread dough. Store it covered. Combine all of the ingredients in a bowl and stir well, adding enough of the dry milk or milk plus flour to reach the consistency of bread dough. If desired, add the cocoa or carob. 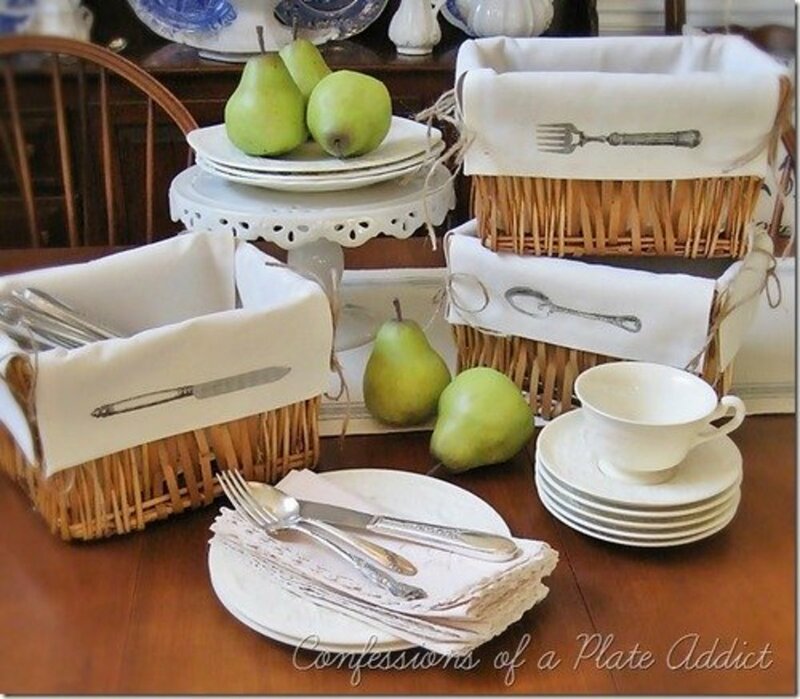 Shape, decorate with the edible treats and eat! Mix the salt, water and flour in the saucepan and cook it over medium heat. Remove pan from heat when the mixture is thick and kind of rubbery. As it cools, knead in enough flour to make the dough workable. Combine the water, oil, salt, cream of tartar, and the food coloring in a saucepan and heat it until warm. Remove pan from heat and add flour. Mix, then knead it until it is smooth. The cream of tartar makes this dough last 6 months or more, so resist the urge to leave out the cream of tartar if you don’t have it handy. 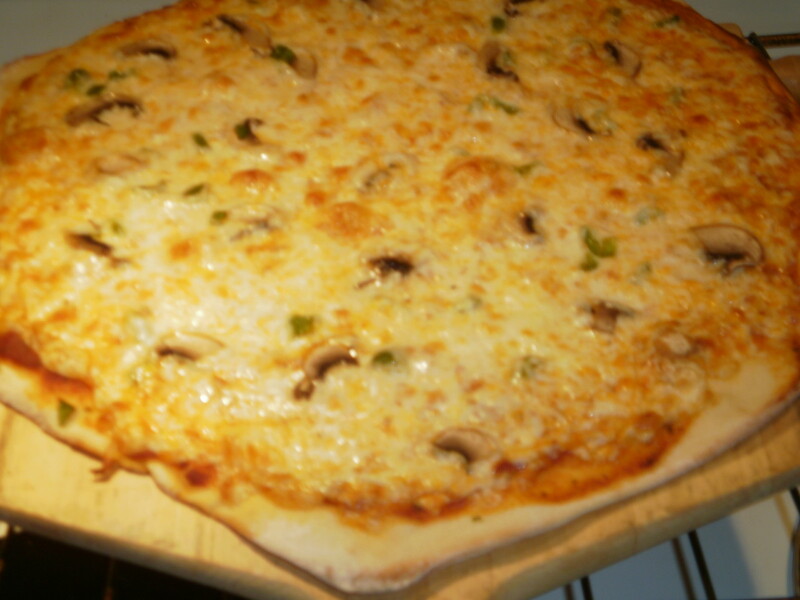 Store this dough in an airtight container or a Ziploc freezer bag. Mix together the salt and water in the saucepan and boil until the salt completely dissolves. Remove pan from heat and tint with the coloring ingredient of choice. Add the oil, flour and alum, and then knead until it’s smooth. This dough will last around 2 months or more. The following glue and paste recipes use a variety of methods and ingredients. As with the playdough above, choose the one that’s a best match for you and your project. For variety, you can add food coloring before using these recipes. Store all these glues and pastes in airtight containers and in the refrigerator. Mix water, corn syrup and vinegar in the saucepan. Bring the mixture to a full, rolling boil. Mix the cornstarch and cold water in a bowl and slowly add the mixture to the hot mixture, stirring constantly until it starts to boil again. Let boil for 1 minute, then remove it from the heat. When it’s cooled, pour it into another container and let stand overnight before using. 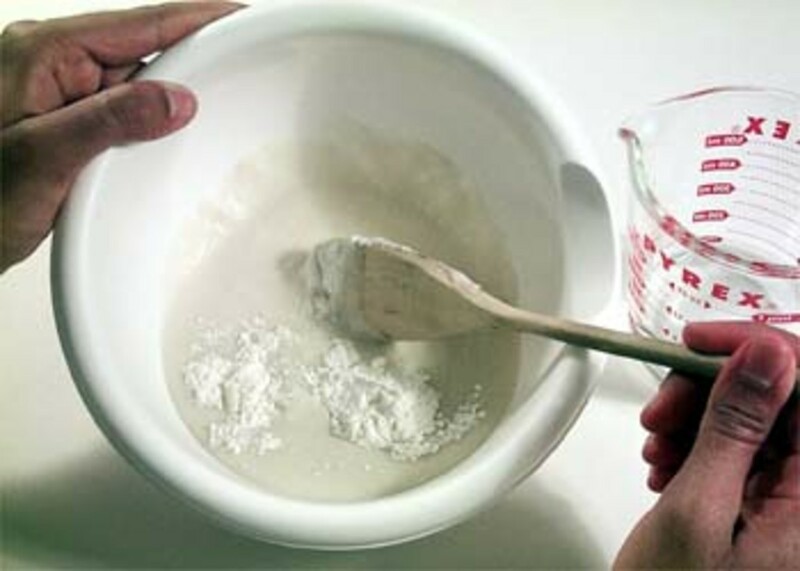 Add cold water to flour until the mixture is as thick as cream. In the saucepan, simmer this mixture for 5 minutes. If desired, add a few drops of food coloring. One thing to remember here is that this wet, messy paste takes a long time to dry. 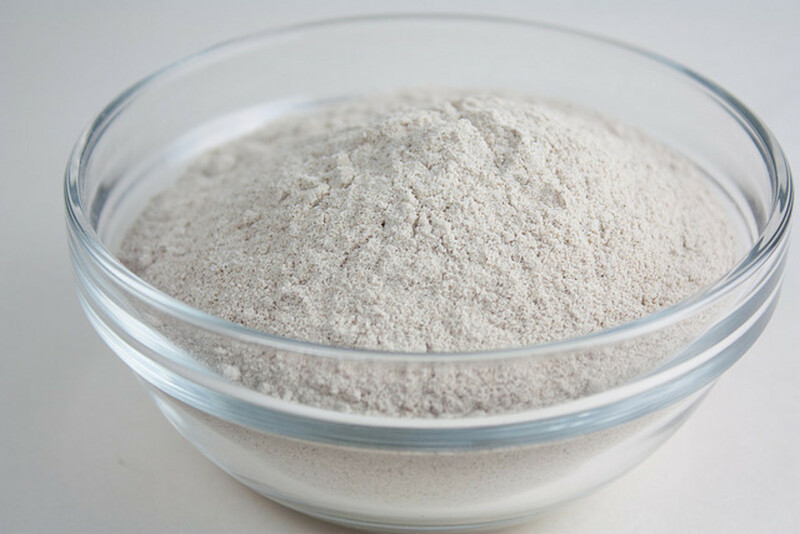 Mix the flour into 1 cup of water until the mixture is thin and runny. Stir this mixture into the lightly boiling water. Gently boil and stir for about 2 to 3 minutes. Cool before using. In the bowl, stir the flour with enough water to make a mixture that’s gooey, but not runny. Add a pinch of salt and stir. I'm so glad to hear that you're finding my hub useful - sounds like you're having some fun in your house!! This is my second time thjis month visiting this hub! 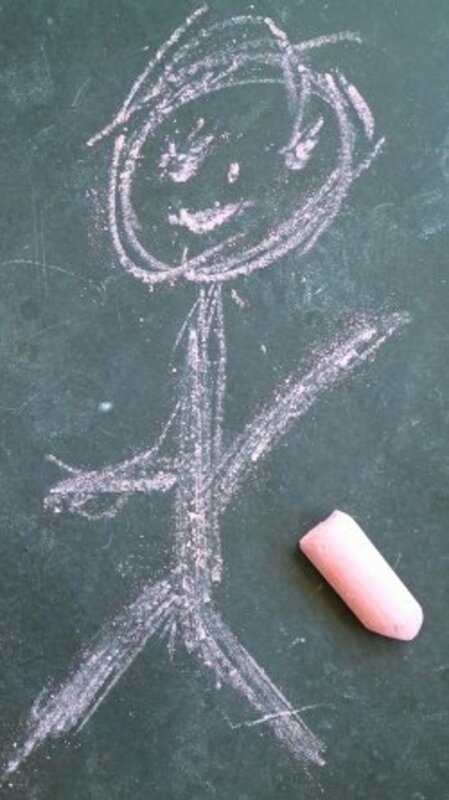 I am bookimarking and will revisit again until I have the recipe for cooked play dough memorized! Great ideas! I'll pass them along! It really is a great reference - came from my arsenal! Thanks for visiting BPop! I have to print this hub and keep it as a reference tool. Thanks, Lily. You are very welcome, Hello, Hello! I have not yet braved paper mache with my girls, but now, after writing this, I'm really wanting to. I remember doing paper mache with my father when I was little using balloons as forms and it was so fun to do and then pop the balloons inside .....okay, I'm off to the store! I believe it - it sure brings back memories for me! Thanks for visiting! I am e-mailing this hub to my niece; she will use it for sure with her two daughters.